KING 5 the only news organization to live broadcast all three debates in Washington. KING 5 announced today coverage plans to live broadcast two U.S. Senate debates and one WA-8th Congressional District debate in October, making it the only news organization in Washington to live broadcast all three debates. 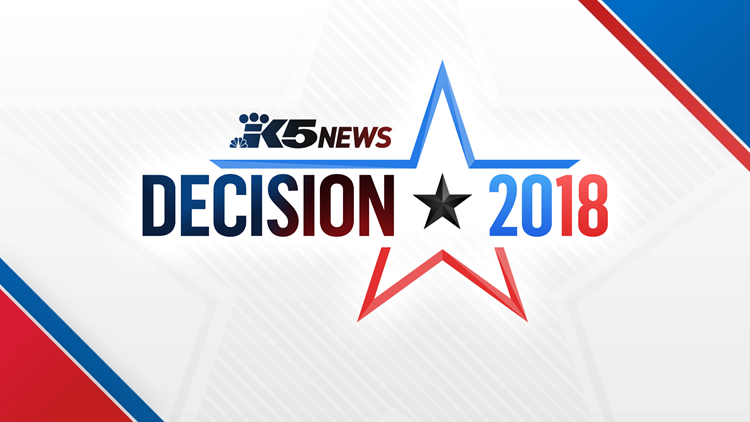 Adding to this extensive coverage, KING 5 political reporter Natalie Brand and anchor Mark Wright will offer a 30-minute post-analysis of the first Senate debate, and Brand will co-moderate the WA-8th Congressional debate. "Our viewers and voters deserve fair and robust debates that allow us to ask tough questions and probe candidates beyond just a sound bite,” said Natalie Brand, KING 5 political reporter. “I’m thankful to be part of a team and debate coalition dedicated to making that happen. I hear from the community how much they appreciate the in-depth political coverage that we provide." The debates will also be streamed live online at king5.com and on the KING 5 app.